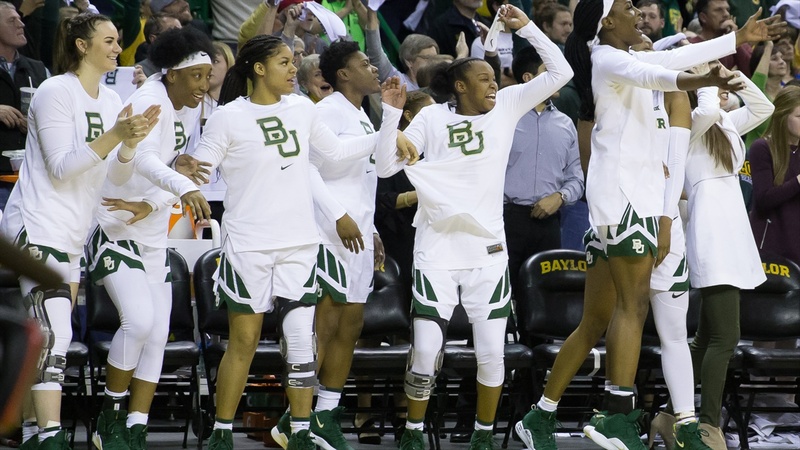 WACO, Texas – For the first time since the March 18, 2013 poll, the Associated Press Top 25 has placed the Baylor Lady Bears as the No. 1 team in the nation. Baylor’s 17-1 overall record, 7-0 mark in the Big 12 and four wins over Top 25 opponents have played a role in the nation’s highest ranking. Monday’s poll marks the 40th time that Baylor has ranked at No. 1 in the weekly poll. The Lady Bears spent seven weeks in the top spot from January to mid-February in 2011, spent 21-straight weeks as the favorite from Oct. 29, 2011-Nov. 12, 2012 and ranked No. 1 the last 11 weeks of the 2012-13 season. Baylor’s 21-week streak was the eighth-longest streak of all-time. Following Baylor’s road win at Oklahoma and then-No. 1 Notre Dame’s loss to North Carolina Sunday, Baylor head coach Kim Mulkey said in the postgame press conference that things won’t change for her team despite the new ranking. Baylor takes on Oklahoma State (12-6, 3-4) in Stillwater, Okla. Wednesday at 7 p.m. The Lady Bears are 4-1 vs. ranked opponents this season with wins at No. 23 Arizona State (Nov. 11), at No. 18 South Carolina (Dec. 2), a loss at No. 11 Stanford (Dec. 15), a win over No. 1 UConn (Jan. 3) and a win over No. 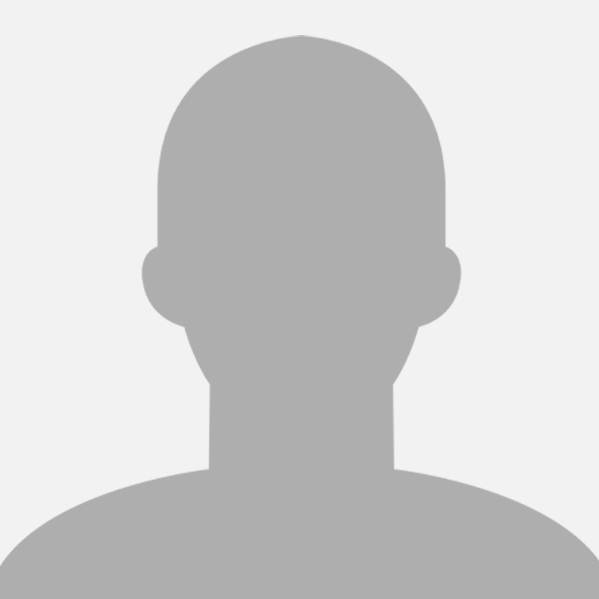 20 Iowa State (Jan. 23). Baylor ranks in the nation’s top 10 in 12 statistical categories and boasts a balanced stat sheet that has five players averaging in double figures for the season, led by eight-time All-American Kalani Brown. Brown is averaging 15.7 points and 7.0 rebounds while shooting 62.8 percent from the floor. Damn good to be on top again. Let's ride this to the championship! As Tom Brady' says...We're still here. We're still here"
Mulkey understandably downplays the importance of being ranked no. 1 and having a target on your back that gets a bit larger as a result of that. The truth is that ascending to that level during the season, not only as judged by the sportswriting community, but also by the coaches, is no small feat. It puts a team into the forefront of every discussion of women's basketball and becomes the lead story when they play another ranked team. More importantly, it elevates the profile of the program and in recruiting that higher profile makes the program a highly desirable one for visits, both in-state, and more significantly, out-of-state. Doors are more widely open and the prestige of that number one ranking cannot be undersold. Baylor is now recruiting 2020 prospects avidly and this cannot do anything but help their efforts. As far as targets are concerned, in the Big 12 conference there is no program with a larger target on its back, year-to-year, than Baylor. The number one ranking reflects well on the conference as a whole, even though this is a year when the conference is not as strong as it has been in other years.